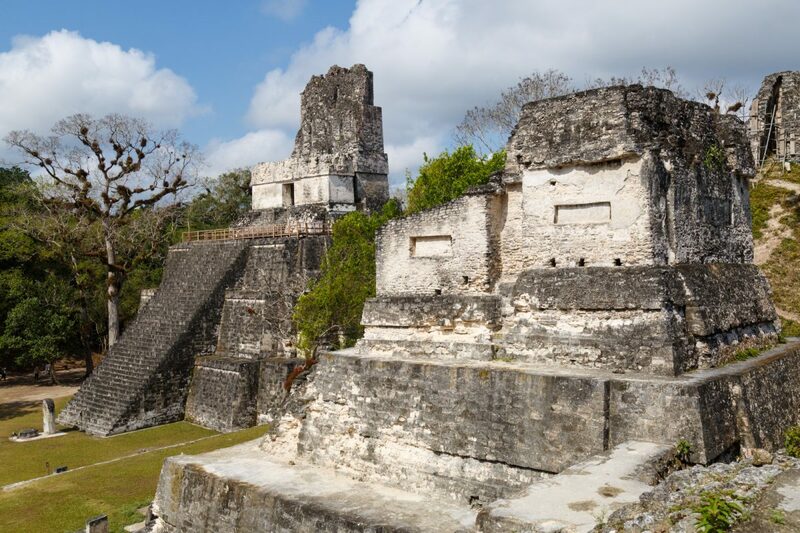 This is a step-by-step guide for those who want to travel from San Ignacio, Belize to Tikal, Guatemala by public transportation. There are many tour operators that offer transfers for $80, but I wanted a cheaper option and a more local experience. There’s a lot of outdated, incorrect, and ambiguous information so I hope that this guide will serve as a better reference. I started the crossing at 7:30am from San Ignacio and shared a hired taxi ($25 USD total) to wait for us at Xunantunich and then onwards to the Guatemala border. If you want to go straight to the border, you can either take a taxi from San Ignacio ($5 USD) or take a local bus to Benque and then a taxi from the bus station to the border.